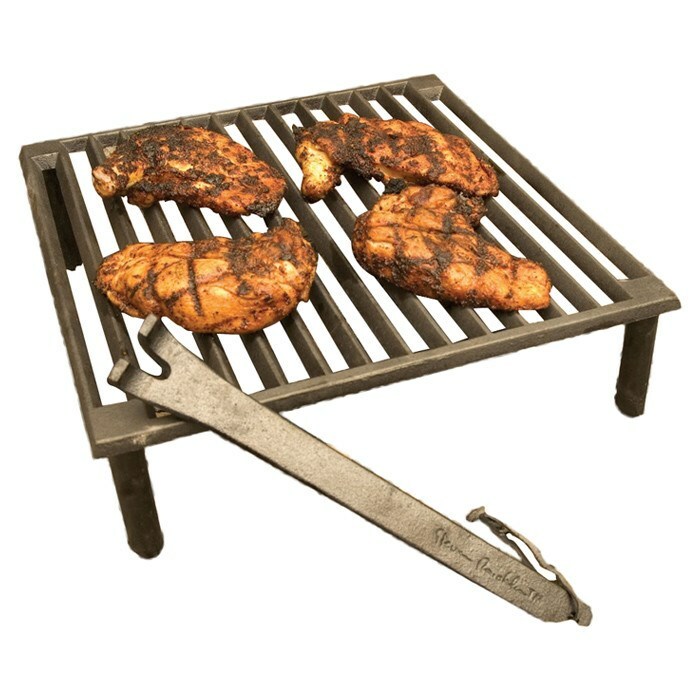 The Steven Raichlen Best of Barbeque grill is sturdy, heavy, heat conducting cast iron with screw on legs if you want to use it over a fire. 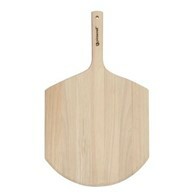 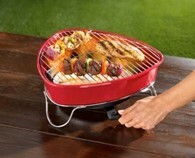 Allows you to cook over a barbeque, fireplace or firepit and create tasty grill lines on your food! 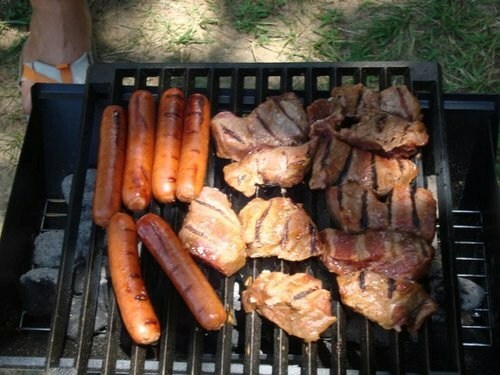 It has a large 14x14" family size grilling area. 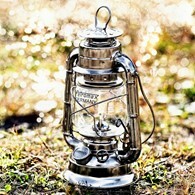 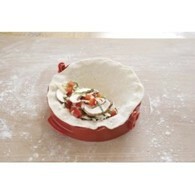 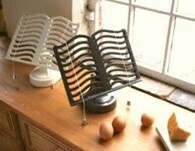 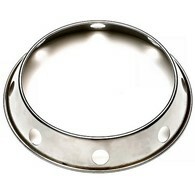 Made from solid cast iron which heats up very quickly and retains heat for a long time afterwards. 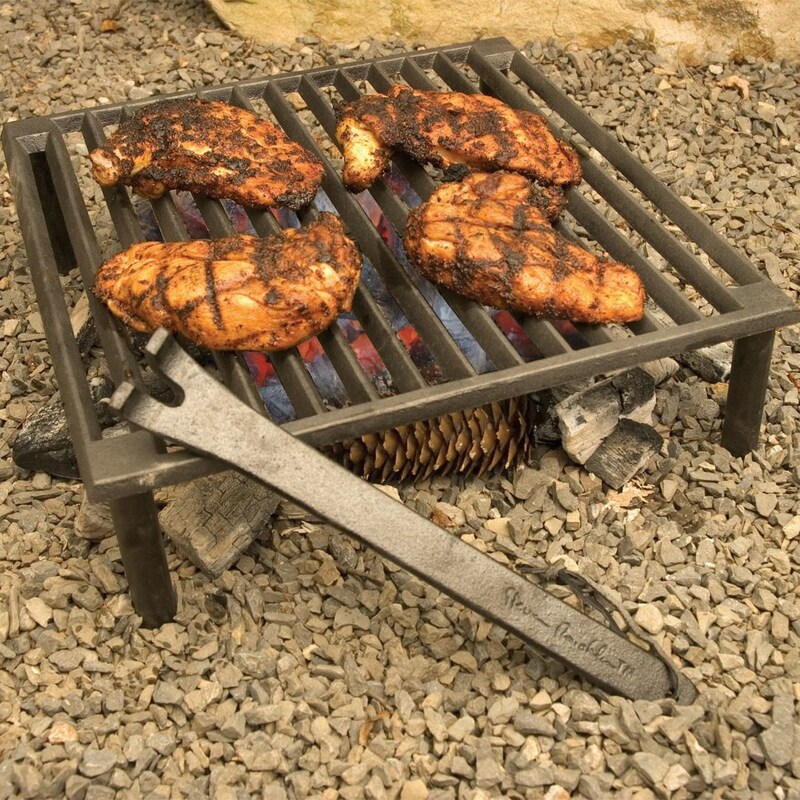 There are no reviews for Steven Raichlen Cast Iron Tuscan Grill.